Stanford Advanced Materials (SAM) now can supply lithium carbonate, purity≥99%. 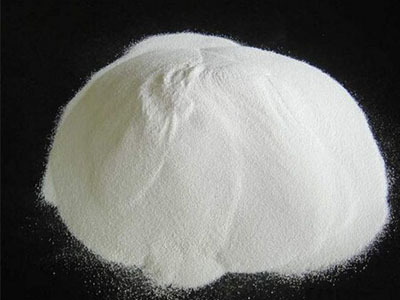 Lithium Carbonate (Li2CO3) is an inorganic compound which is classified as a mood-stabilizing agent. It is on the World Health Organization's List of Essential Medicines, the most important medication needed in a basic health system. Unlike sodium carbonate, which forms at least three hydrates, lithium carbonate exists only in the anhydrous form. Its solubility in water is low relative to other lithium salts. Storage condition: Store in dry, cool place in tightly closed containers, prevent it from acids and oxidizing agents. Our lithium carbonate is clearly tagged and labeled externally to ensure efficient identification and quality control. Great care is taken to avoid any damage which might be caused during storage or transportation.